Change is in the air. How do we contribute to the changes we want to see? 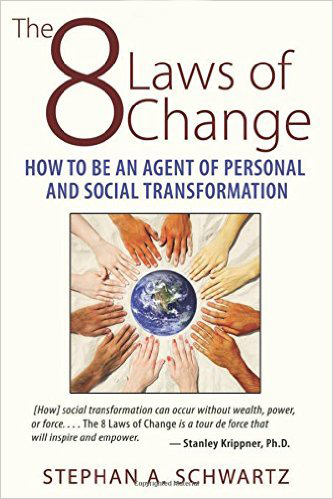 Be the changes you want to see in the world! What else? Perhaps joining with like minded people. 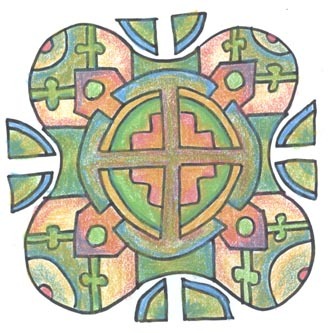 The Transpersonal Memory Group Experience: Lessons Beyond the Individual. The goal was to help someone with a problem, by accessing our own memories. A group of 7 people, who didn't even know each other's names, would be working together. 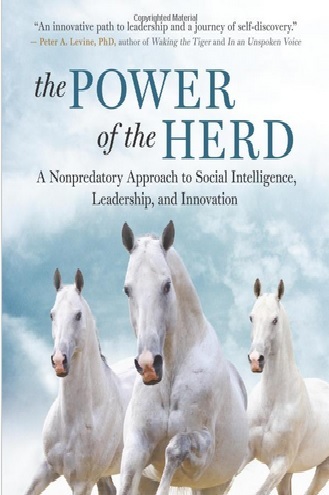 The Power of the Herd: A Nonpredatory Approach to Social Intelligence, Leadership, and Innovation. Boy do we need those qualities! Let's look a little bit deeper into this matter, as leadership is a serious matter. It's not an accident that "leadership" studies are becoming more common. Beloved teacher Dan Millman faces life's fundamental questions: Why am I here? What am I meant to do? 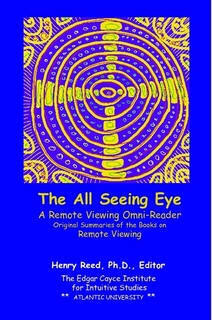 Millman understands the primary human need for direction and purpose. 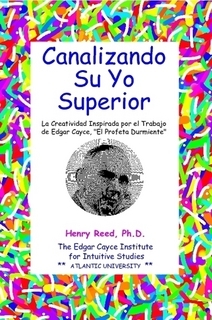 Here, in this straightforward and down-to-earth book, he shares fresh, realistic techniques anyone can use to find and fulfill their fourfold life purpose. 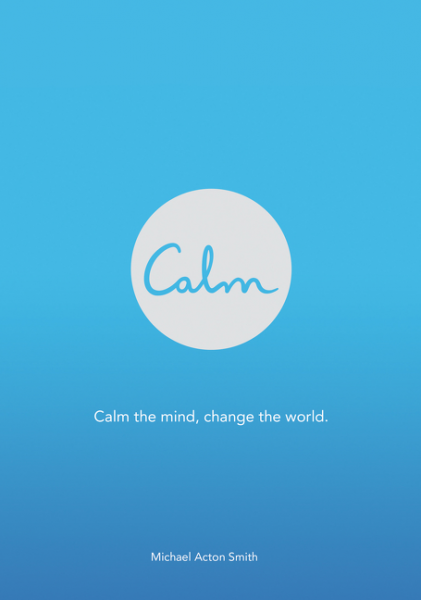 Using a mix of creative prompts, activities, and motivations, Calm will open your eyes to the pleasure and richness of everyday life. 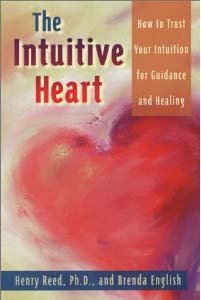 Discover how to take back a little bit of peace, space, and all-important time for yourself. There's also an app for it! 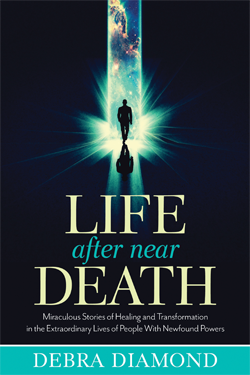 This new book lays out a new paradigm with which to understand the NDE and our assumptions about the afterlife. Although you can return from an NDE, you will likely never return to your former life.